Shoes. Packs. Beer. Racks. Enter to win great summer gear from some epic names in outdoor adventure. 21+ ONLY. CONTEST ENDS APRIL 30, 2019. It’s not summer without great outdoor adventures—and we want to give away gear to get you out there. For details and official rules, click here. 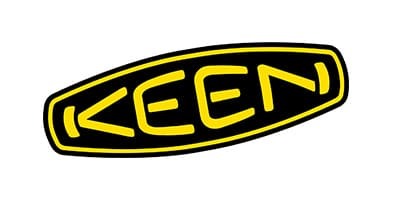 KEEN make shoes to make a difference. As a brand born for life outside, KEEN strives to leave the world a better place than they found it. 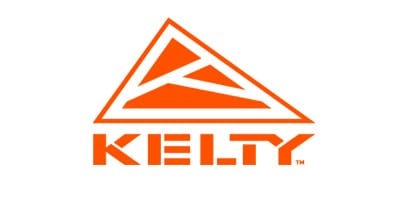 Kelty builds quality tents, sleeping bags, backpacks & camping gear that make it easy to break away from the daily routine. Whether it’s attending a concert, a spontaneous adventure, or multi-day hike, Kelty gets you to the fun…faster. 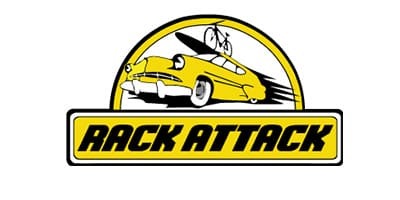 Rack Attack offers the widest selection of racks, hitches and cargo boxes, ready to fit any hobby - cycling, skiing, kayaking and more. 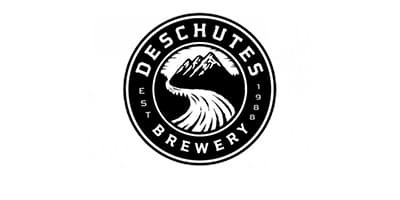 Independently owned and operated in the Pacific Northwest for over 30 years, Deschutes Brewery passionately brews innovative, award-winning, and damn tasty beers!